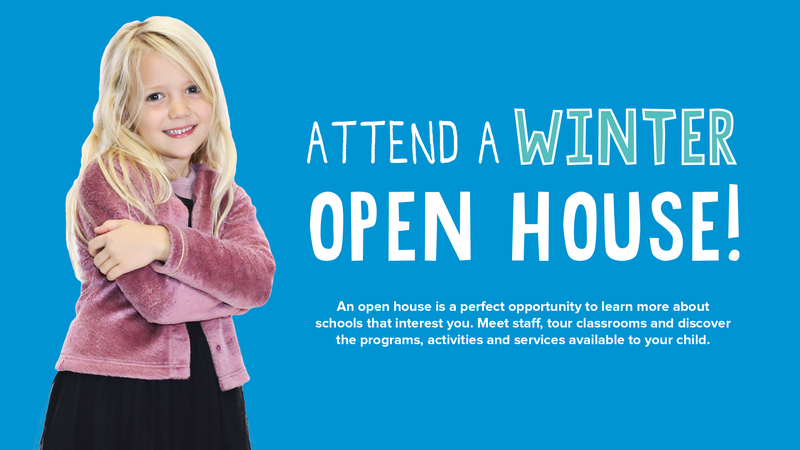 An open house is the perfect opportunity to learn more about schools that interest you. Meet staff, tour classrooms and discover the programs, activities and services available to your child. If your child is not currently enrolled in Saint Paul Public Schools, you will need to submit an application (PreK through grade 12). My child is currently enrolled and we want a different school. You will need to submit an application. If the student is placed on a waitlist, the current enrollment will continue. Special note: Applications are valid only for the school year submitted. Waitlists do not continue from year to year. If your child is currently on a waitlist for 2018-2019, you will need to reapply for fall 2019.